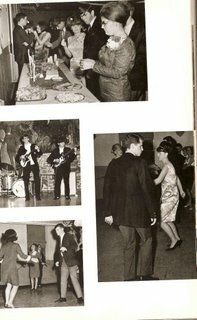 Here are scenes from the sixties. 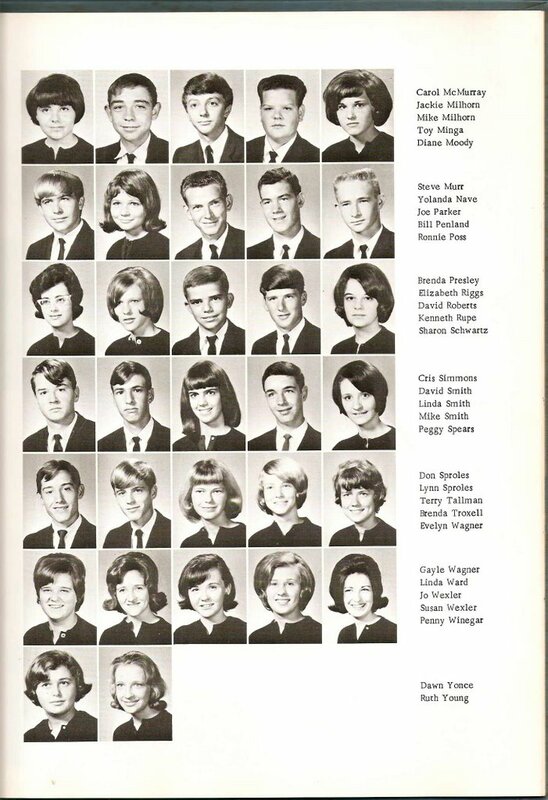 The pages are from the Holston High School yearbooks of 1964 and 1966, courtesy of Kay Speck and Jo Zimmerman. Click and enlarge. And enjoy. You might even see a few folks you know. There's Jo as the beauty queen and Richard Kitzmiller and a very young Mike Milhorn. Holston opened in 1885 as Holston Institute. 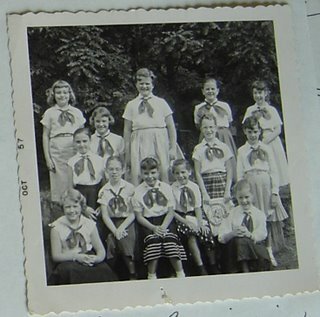 It was the little school out near the airport. The name changed to Holston High in 1960. 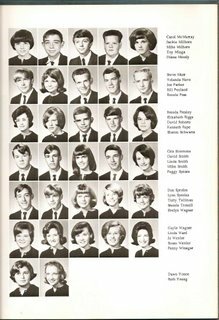 The final class graduated in 1968 when Holston was absorbed by the new Sullivan Central. Holston Institute became a two-year high school in 1911. In 1915, the school organized a student government, which is thought to be the first such program in Sullivan County. The catalog for 1916 stated that the school was tuition free for all students in the Holston School District except "those branches not included in the State Public School course." A "supplementary term" was to be held with a nominal fee fixed by the school's board of trustees. This was an extension of the school year not covered by public school funds and was offered for those who could afford it, and wished their children to have additional educational advantages. Cultural and social enrichment was emphasized through music and social clubs, such as, the Busy Bees. The school catalog declared that "the study of music trains the mind just as the study of any other science. Its bearing on the social and moral life is too great to allow it to be omitted." A tin bucket and dipper was the first water system. It was a special privilege to be chosen for the "water bucket brigade" to carry water from the spring. When the water reached the schoolroom, thirsty students drank from a common dipper. The school's second water system was an improvement. The buckets of water were poured into large jars which were inverted so that a button could be pressed to get a cup of water. A small trough carried excess water to a waste bucket below this “bubbling fountain” as it was called. Drinking cups were hung on a wall nearby. Some students kept cups in their desks or carried collapsible ones in their pockets. The next water system was pumped through pipes into the building. The water pressure at the fountain was very unstable bringing a slow trickle or a sudden burst of water showering anyone close by. In 1919, Holston Institute became a three-year high school. Another year was added in 1920, making that class the first to graduate with four years of study. There were nine graduates: Eva Yoakley, Nell Yoakley. 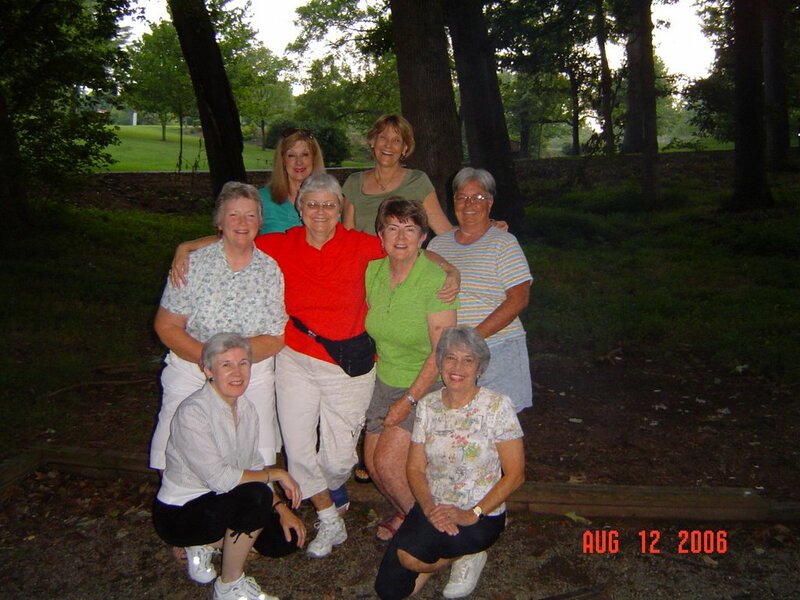 Eva Hickam, Monnie Roller, Margaret Barnes, Dora Hull, Ina Cash, Eula King, and Mary Eva Gammon. All attended college and became teachers. Holston has been called the "teacher factory" because of the high percentage of educators among the graduates, which includes principals, professors, superintendents, and other administrative personnel. The sports program began at Holston with baseball. In the early years, baseball bats were ~often whittled from hickory or ash. Some balls were handmade by wrapping string into a ball. A lost ball could be reason for stopping a game. If balls were purchased, the players had to contribute to their purchase. Teachers were permitted to play on the school’s team, even in competition games, until the 1920s. Basketball, the second sport, began in 1922 when the principal, Roy E. Clarke, supervised the building of an outdoor court. Excavation was made deep enough to place a layer of cinders, then sand with a thick layer of sawdust on top, and all was tightly compacted making a dust-free court. It has been said that early education depended on three "R's": reading, 'riting, and 'rithmetic. Holston Institute added a fourth "R," namely religion. In 1923, the school yearbook “The Dawn” reported that on average, at least one minister or missionary had gone out each year from the graduating class. Morning devotions were a part of each day's curriculum. These so impressed A. M. Hamilton that sixty years later, he could recall a scripture, comments and prayers he heard while a student at Holston Institute. In 1931, a brick building was erected and connected the two previous buildings. This section housed an auditorium which doubled as a gymnasium. In 1941, a separate building was erected with a gymnasium and shop for woodworking and related classes. County funding was secured in four installments by T. D. Lacy, principal, and Perry Slaughter, chairman of the county school board, before the structure was completed. The rock wall along the front of the schoolyard was built by Mr. A. K. Wagner and NYA workers. In 1954, the old concrete block building of 1911 was torn away, and rebuilt of brick to match the rest of the school building. This new section housed the elementary classes, the office and clinic. The name Institute was considered an honor in 1886 because it designated a school of higher learning. 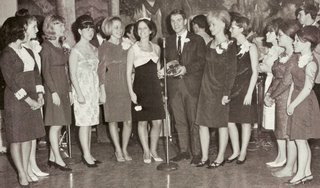 By 1960, the name was not appreciated or considered appropriate by the student body, so a drive was made to eliminate that part of the school's name. 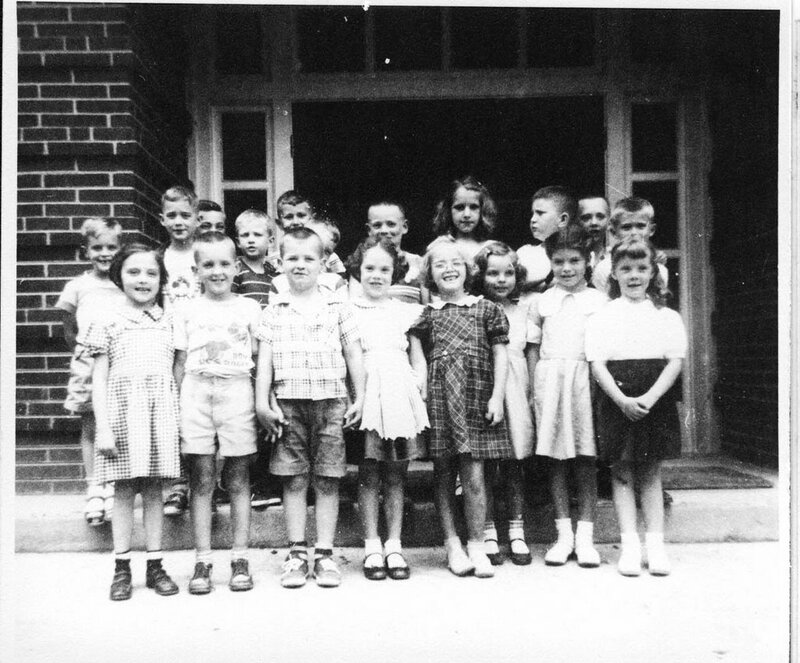 Thus it became known as Holston High and Elementary School. 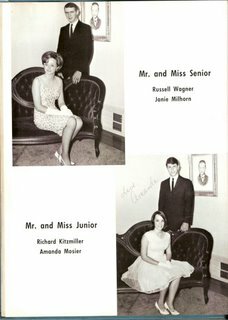 In 1968, with the completion of Central High School, Holston High became Holston Junior High School. 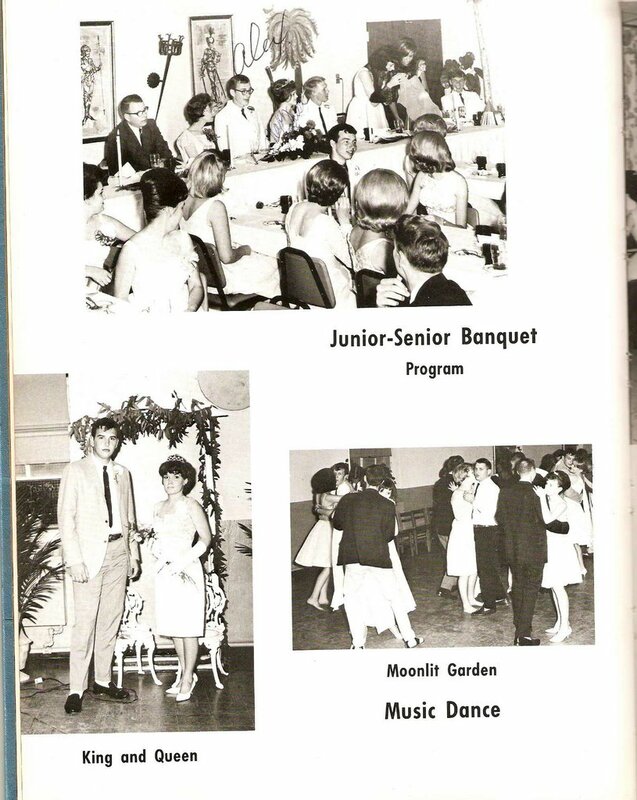 In 1979, when Central absorbed grades nine through twelve, the name was changed to Holston Middle School. In Sullivan County, 1979 was a year for much activity in renovating or building new schools. Much of the Holston building was condemned as a fire hazard. Because of its location near the Tri-City Airport, it was decided to move to a new location rather than take the necessary measures to make the present building safe for students. A desirable location was secured from E. B. Sanders and plans for a duplex building were chosen. School would occupy one wing and Holston Elementary would be in the other. They would share the lunchroom and gymnasium. The elementary school moved to the new building in September 1979 and the middle school made the transfer from the old building in January 1980. The new building was equipped with solar panels to provide supplementary heat. This was the first experiment with solar energy in the construction of a school Tennessee. That's us, the children in Mrs. Scream's first grade class at Johnson School, 1953-54. 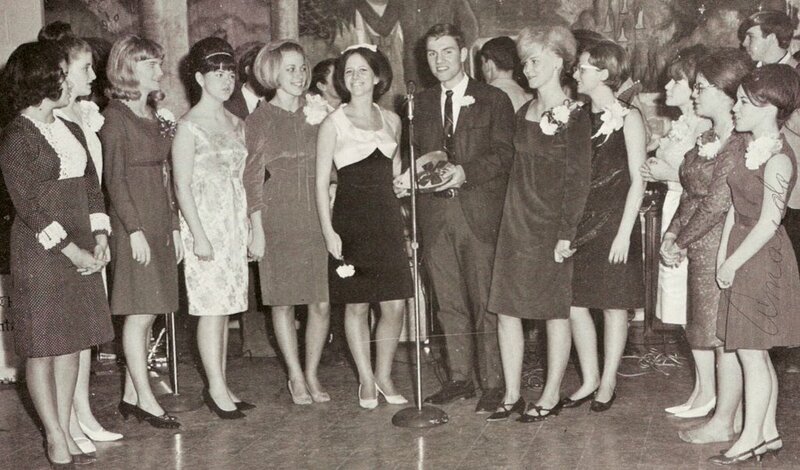 Front row, left to right, Rhonda Wright, Don Jones(?? - I remember someone named Don Jones who looked like that), Brent Brown, Betsy Taylor, No one seems to know(?? ), Brenda Glass, Suzanne Smith (I think), Cindy Cox. Back row: Tony Grills, Dan Pomeroy, Vince Staten, David Foulk, Ricky Reed, I have no idea whose head is barely visible, I don't know the next kid either, Connie Fields, R.L. Zimmerman, Pat Miller, Charlie Keith. 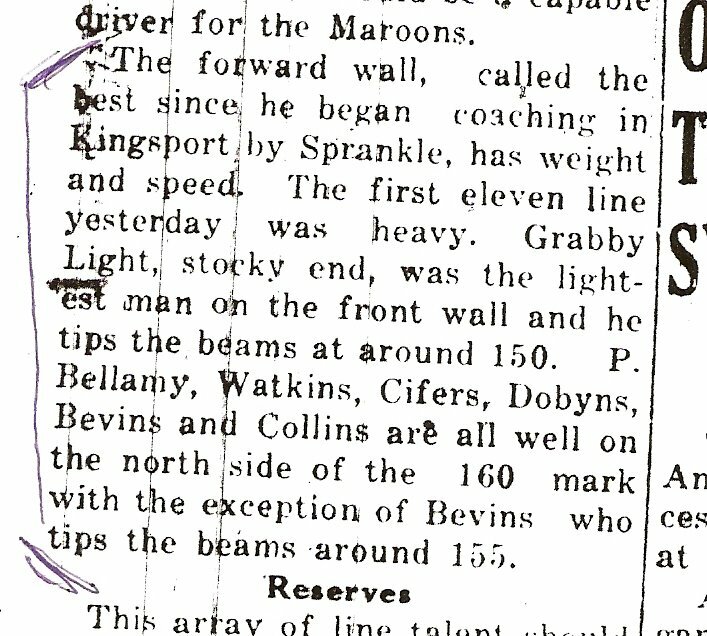 This is from a September 1930 edition of the Kingsport Times News. 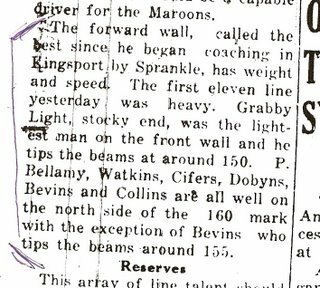 Legendary coach LeRoy Sprankle was tickled that he had five linemen who weighed more than 160 pounds. Today there are third graders who weigh more than that. 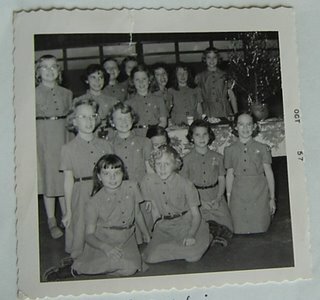 Girl Scout Troop 243, which formed at Johnson School in the fall of 1954, had a reunion last weekend and I was there. 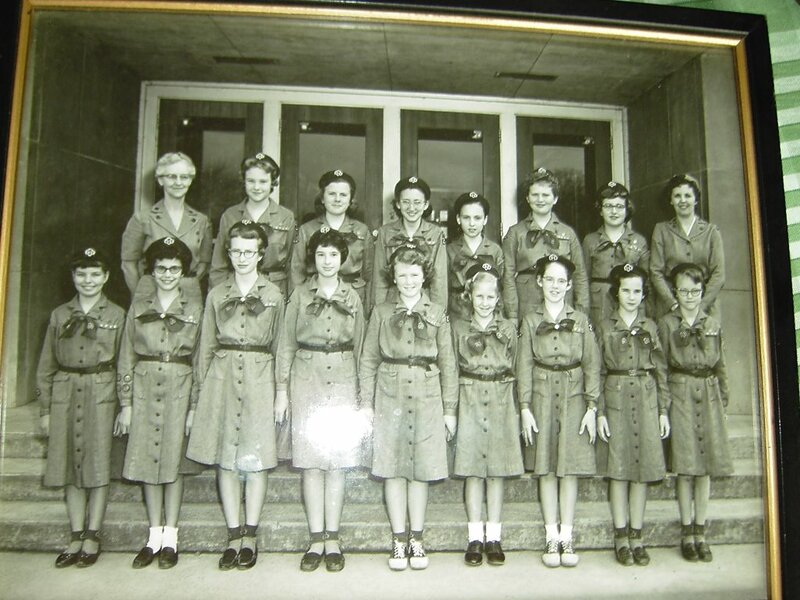 Eight of the eleven girls who graduated from Girl Scouts in 1965 were in attendance. 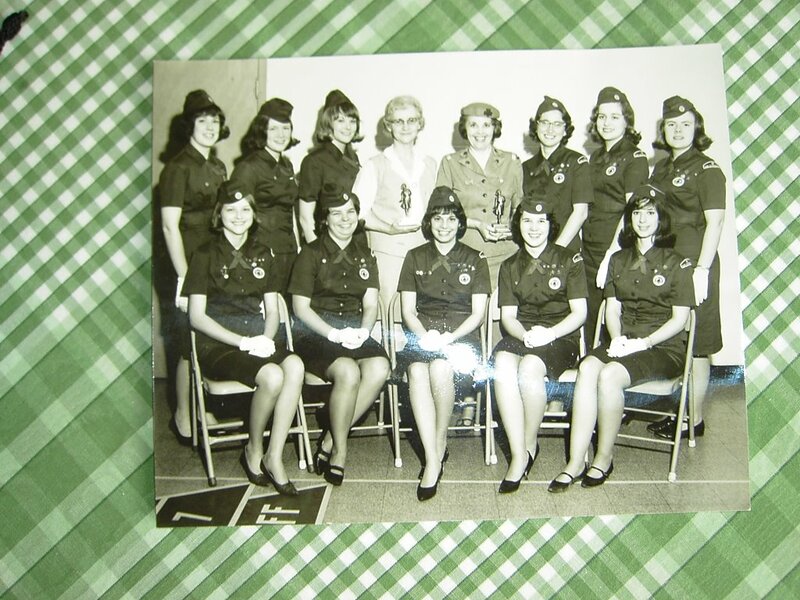 Here is a photo of the original 15 members of the troop, circa 1957. 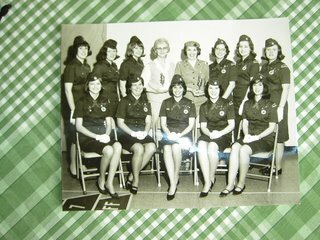 Top row: Leader Virginia Taylor, Frankie Eaton, Martha Snyder, Mary Chase Austin, Rhonda Wright, Judy Williams, Rosemary Sanders, Leader Helen Harris. 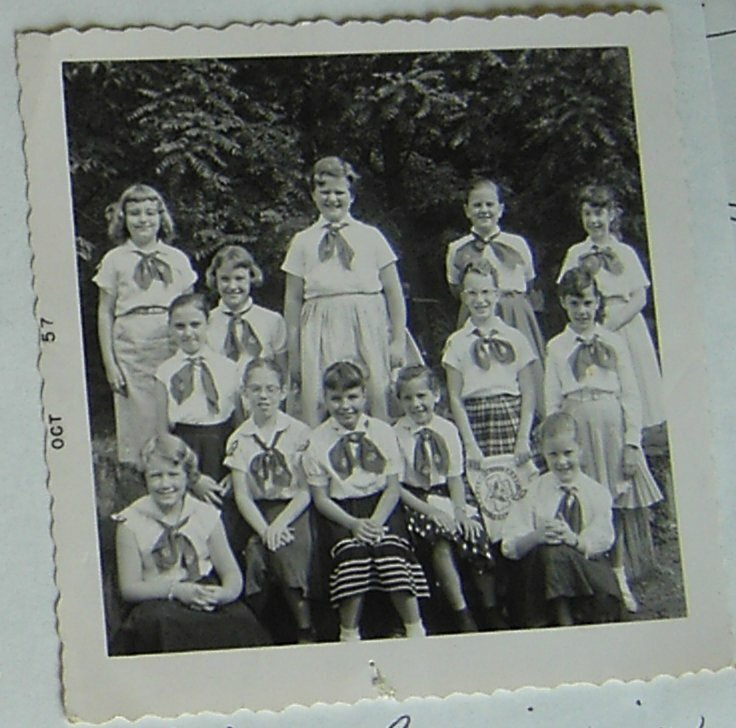 Bottom row: Brenda Glass, Jenny Harris, Janet Rector, Cindy Ketron, Susan Vines, Pam Castle, Betsy Taylor, Mary McAlpine, Mary McCoy. 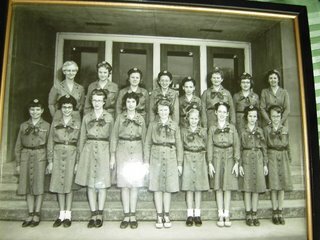 And here are the eleven who graduated from Girl Scouts in 1965. 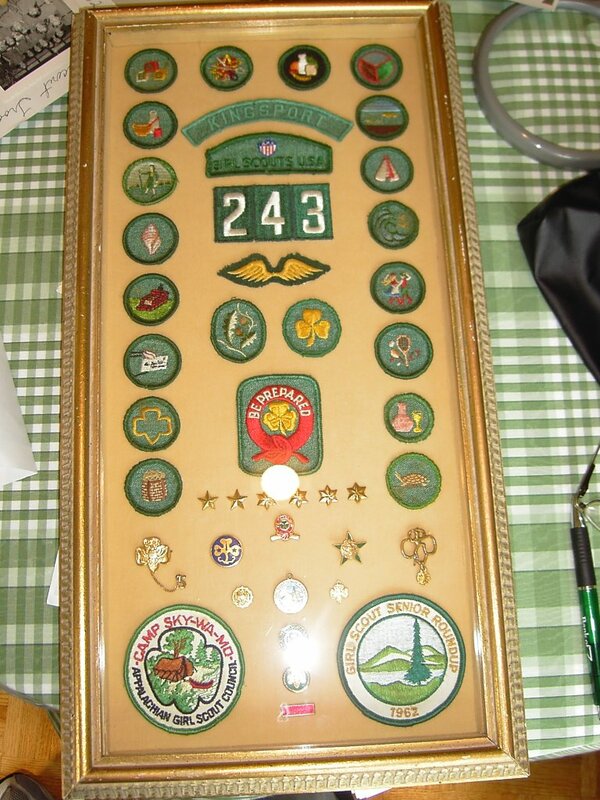 Troop mothers framed and mounted badges for each girl and presented it to her upon graduation. This one belongs to Jenny Clemmer. Here's a 1955 photo of Billie Mae Smith, the girl that Elvis took out to eat after his September 1955 show at the Civic Auditorium. ...that Elvis died. Folks still mark the day, August 16. I'm marking it with this reprint of my column about the time Elvis performed at the Civic Auditorium in 1955, before he was a star. This column originally ran March 20, 2004. 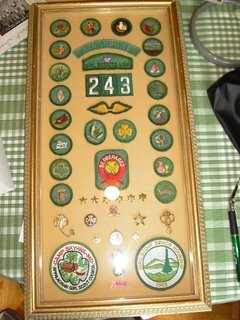 Here it is along with the photo that Elvis gave to Kingsport girl Billie Mae Smith. It was Sept 22, 1955, when Elvis arrived in town for his first, last and only Kingsport date. He was traveling with a couple of country acts, Cowboy Copas and the Louvin Brothers, and Elvis was the middle act on the bill. 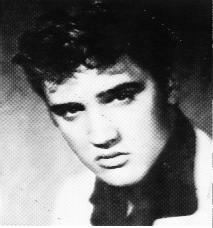 This was a couple of months before he signed with RCA and four months before his breakout hit "Heartbreak Hotel." The Kingsport show was promoted by WKIN-AM deejay Chuck Foster and WKIN station manager Dia Bahakel. They rented the Civic Auditorium and advertised the show on their station. Admission was a dollar and a quarter and in 1976 Bahakel recalled to me that a grand total of 270 people were in attendance. People I talked to remembered Elvis as wearing white buck shoes, electric pink socks, denim pants, a pink shirt and a black leather jacket. He opened his set with a joke - "Where is Kingsport, Tennessee anyway?" - before launching into his first song, "Rock Around the Clock." He played for about half an hour, closing with the ballad "I Love You Because." That's when the real story begins. During intermission Elvis and his band, the Blue Moon Boys, set up in the hall outside the stage door and signed autographs and sold photos for fifty cents. Darla Hodge told me he pointed to her and said, "Hey Liz, hey Liz Taylor, come up here." She did and he gave her a photo autographed "I love you, Liz - Elvis." After signing a few autographs - how many would he have to sign when the total crowd was less than 300? - he led a group of admiring girls outside to show off his pink Cadillac. And that's when our story gets good. Billie Mae Smith and two friends came up. When one of the girls was too shy to ask Elvis for an autograph, Billie Mae spoke up. "I went up and I said ‘When you get through showing off your car, my friend would like your autograph.' He said, ‘What's the matter? Don't you want it?'" Billie Mae said she replied, "‘Not particularly.' I was playing hard to get." He asked her name, she told him and he invited her to come back stage after the show was over. "I told him I might." After the show, the three musical acts gathered round while Bahakel counted the money. After taking her cut, she divvied up the proceeds. She told me Elvis and his band made $37 and change for their show. Enter Billie Mae Smith, no longer as standoffish. She joined Elvis in his Caddy. He was hungry so she steered him to a local hangout, Jimmy's Restaurant, which was on Memorial Boulevard, about where the Bethel Presbyterian Church parking lot is now. But first she wanted to cruise Broad. Billie Mae and Elvis were stopped at the red light at Center and Wilcox when a green and white Chevy Bel Air pulled up in the lane next to them. Wayne "Booge" Allen glanced over and who should he see but his girlfriend, Billie Mae Smith, sitting next to some greasy haired dude. Allen told me, "She leaned over and rolled down the window and told me to come down to her house later, there was someone she wanted me to meet." Allen remembered thinking he didn't want to meet the guy with her. 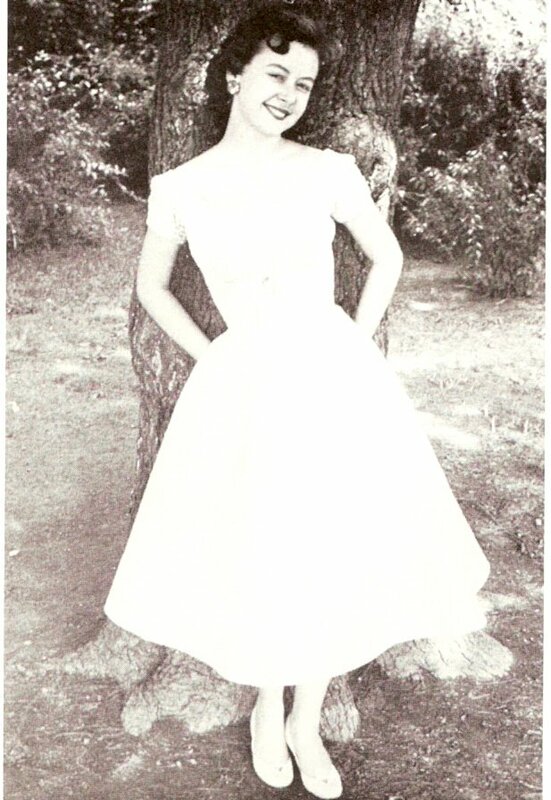 Meanwhile Billie Mae and Elvis had club sandwiches at Jimmy's then went to her house. Billie Mae said, "I remember I kept looking at his hair because he had a permanent in it so that when he shook his head a curl would fall in his eyes." 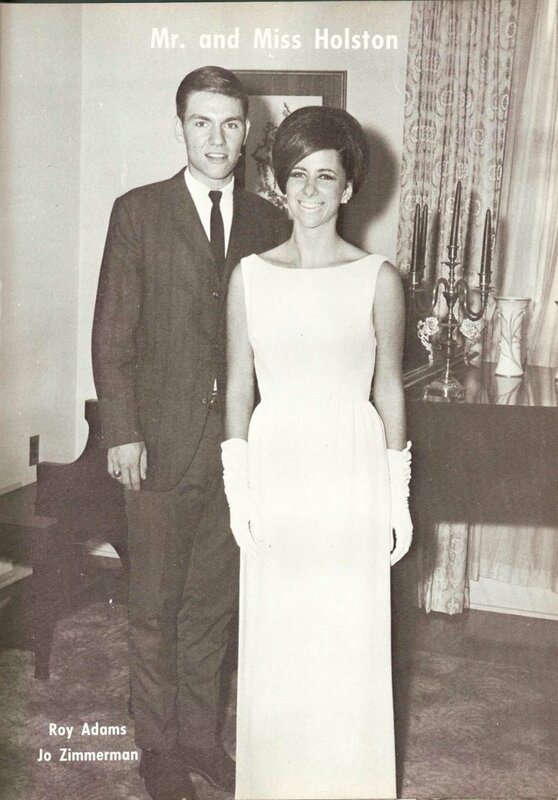 Once back at her house on Catawba, she invited Elvis in for a cup of coffee. They were sitting at the kitchen table, talking and sipping coffee, when she heard a commotion outside. Booge Allen had reappeared. One of Elvis' bodyguards met Booge and told him, "You're not wanted here." Wayne didn't take this too well. "I said, ‘The hell with you; two can play this game.'" He raced down to the Texas Steer Drive-In - it was on Center just before you got to Kingsport Press - picked up two of his friends, and returned to Catawba. "I told the guy outside that if he wanted trouble there was more than one of us now." Elvis and Billie Mae heard the noise and came out. Billie Mae introduce Booge and Elvis. But they didn't shake hands. Allen remembered, "Elvis said, ‘I'm breaking this guy's heart. Maybe I'd better leave.'" Billie Mae took Booge aside, told him everything would be all right and sent him home. Elvis didn't stay much longer. It was the last night of the tour and he was anxious to be back to Memphis. Just one thing before he left: a goodnight kiss for all time. "He sure could kiss," cooed Billie Mae. "It was very thrilling." Booge came back later and circled the block but Elvis had gone. Elvis was back in Tri-Cities two decades later. He played four shows at Freedom Hall in 1976, staying at a hotel in Bristol. As far as anyone knows, he never set foot in Kingsport again after that one night in 1955. But no one who was there has ever forgotten it. Billie Mae Smith Barker now splits her time between a home in Ormond Beach, Fla., and her parents' old house on Catawba. Wayne Allen is in St. Petersburg, Fla., where he has lived for the last 26 years. They went separate paths after Elvis, but Wayne says, "We still talk to each other every year on our birthdays. And she's still as pretty as she was in high school."